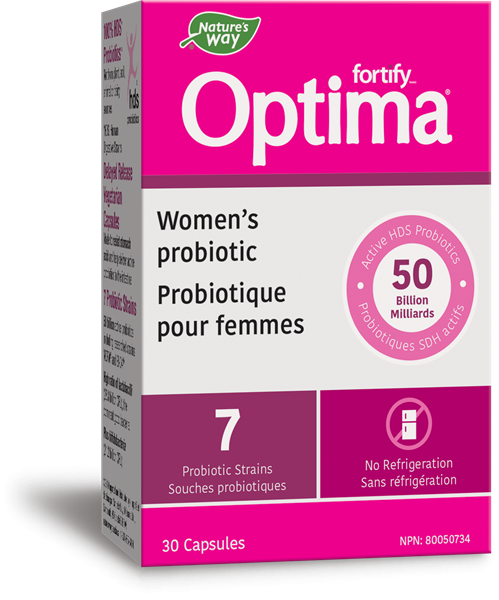 Primadophilus® Optima 50B Probiotic for Women has 50 Billion CFUs to support intestinal/gastrointestinal health. These vegetarian capsules are shelf stable so no refrigeration is required. 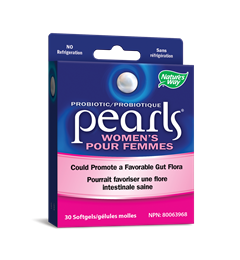 Probiotics perfect for pockets, purses and on-the-go people. Primadophilus® Optima Probiotic for Women, 50 Billion Active HDS Probiotics including researched strains NCFM and Bl-04. Contains 8 probiotic strains to promote a favorable gut flora. Guaranteed potent until expiry with researched strains in delayed release, gluten and dairy free capsules. Shelf stable. 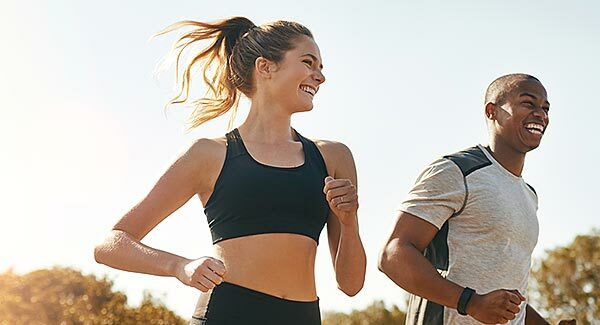 Delayed Release Capsules: Primadophilus® Optima formulas deliver probiotics in a capsule that resists stomach acid better than standard capsules to help deliver probiotics directly into your intestine. Contra-indications: If you have an immune-compromised condition (e.g. AIDS, lymphoma, patients undergoing long-term corticosteroid treatment), do not use this product. 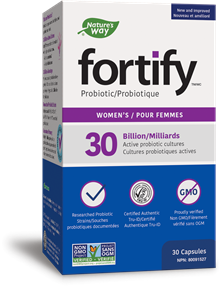 Primadophilus® Fortify Women's Probiotic, has 30 Billion CFU to support intestinal/gastrointestinal health.